​So, if you're an MLB player, chances are you probably live in a nice house. That's not the case for ​Detroit Tigers pitcher ​Daniel Norris, who lives in a 1978 Volkswagen Van that's nicknamed "Shaggy." 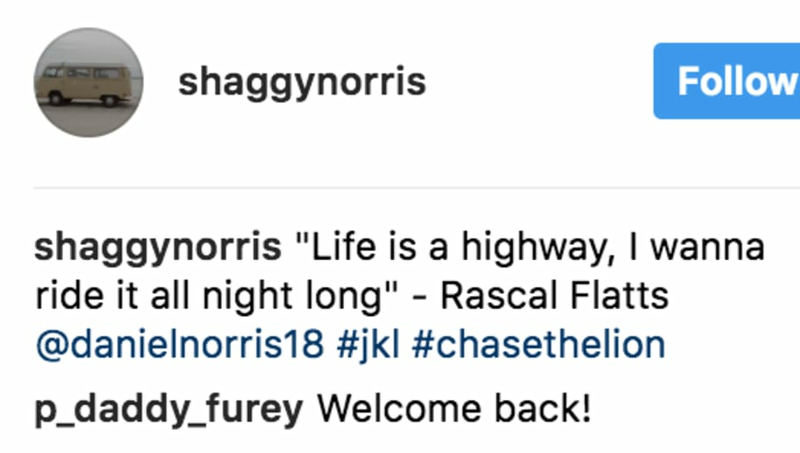 And guess what, Shaggy has an Instagram account called @shaggynorris. Norris lives an interesting life, and according to his coaches, his unconventional lifestyle has not affected his ability to play baseball in a negative way at all. Now, we can follow the interesting life of Daniel Norris' van on Instagram, and it's pure gold. Norris pitched to a 5.31 ERA in 2017 with the Tigers, but he is just 24 years old. This guy has quite the personality, and is living his two best lives: one as a baseball player and one as a hippie. The coolest part about Norris is that he doesn't care what anyone else thinks about him. You have to tip your hat to that.